It is under the framework of shared history and mutual respect that we decided to join forces with Pretty Lights. Together we have created this essentials pack intended to enhance the Pretty Lights Family festival experience. 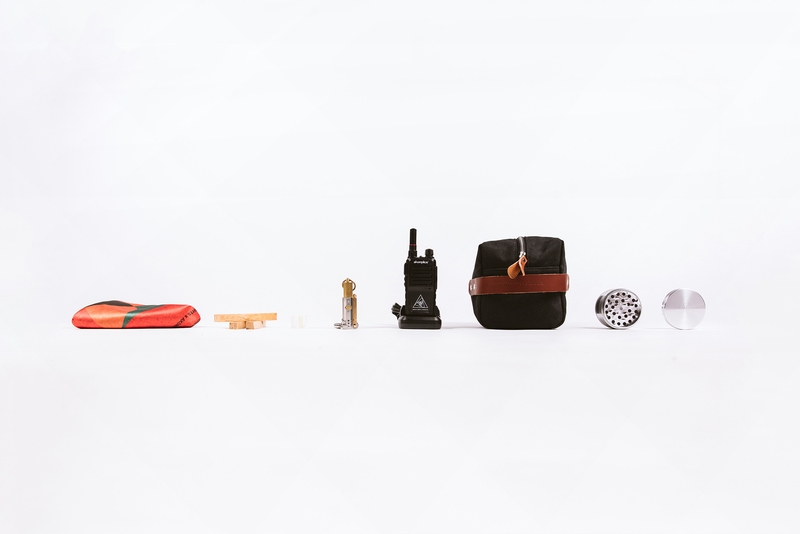 “The Kit” will go for $222 and drops on our Webstore July 13th at 1:30pm EST.